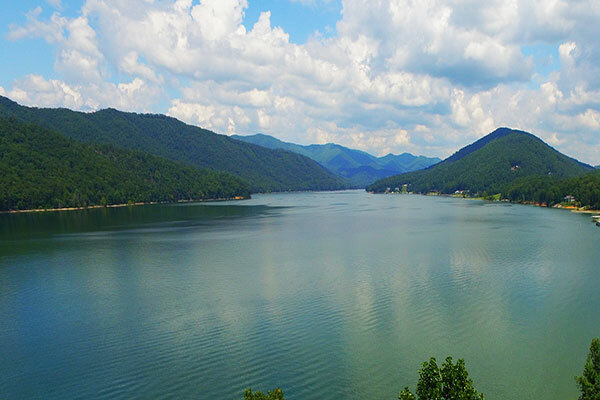 Johnson County is situated on the north side of Watauga Lake, which is said to be the third cleanest lake in America. Most of the 110 miles of shoreline is protected from development greatly contributing to the lake being so clean. The lake offers water sports such as skiing, wave runners, sailboats and pontoon boats. Here you can also enjoy canoeing, kayaking and paddle boards. There are a number of marinas servicing the boat activity on the lake. There are public picnic areas with grills, a public beach area, well maintained campgrounds and several public boat ramps. There are also good overlooks and nice hiking trails meandering along the lake. The world famous Appalachian Trail actually crosses over the Watauga Dam at the northwest side of the lake.